Airlink and LAM (Linhas Aereas de Mocambique) operate flights from Johannesburg (O.R. 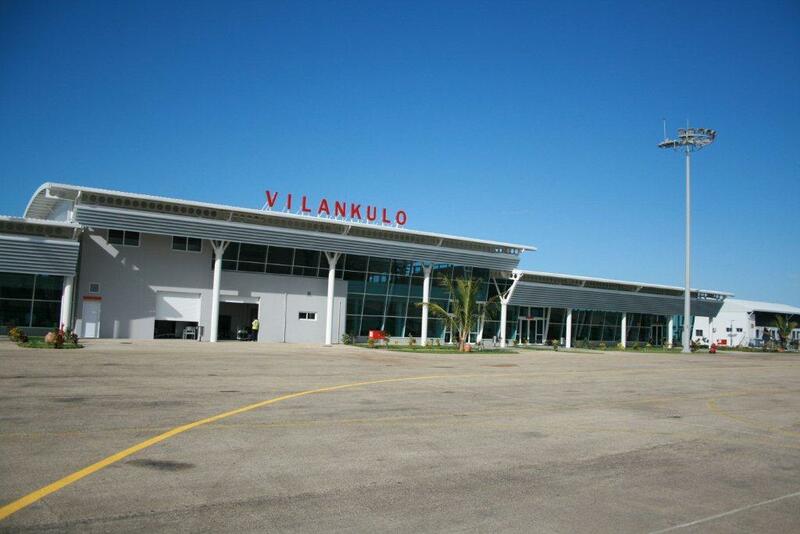 Tambo International Airport) to Vilanculos (VNX), a small coastal town in Mozambique which is popular with tourists for its beaches and island-hops. Before you book, compare prices of airlines flying the route. A popular option amongst tourists is to fly from Johannesburg to the Kruger (to see the wildlife), and then the Kruger to Vilanculos to spend time island-hopping on pristine beaches. 22 March 2013. Commencement of Airlink flights from Johannesburg to Vilanculos. "The opportunity to operate on these new routes is extremely gratifying for Airlink and we thank the authorities of South Africa, Botswana and Mozambique who have awarded and accepted Airlink’s designations on the routes. Johannesburg – Vilanculos will operate initially on M, W, F departing ORTIA at 10:30 and arriving back at 15:40. Tuesday and Saturday flights will be added in August 2013. Operations will initially be on one of Airlink’s 9 BAE 29 seat Jetstream 41 turboprop aircraft, as the route develops this will be upgraded to Embraer ERJ 135LR regional jet aircraft." said Airlink in a statement. 9 December 2012. It's reported that Airlink has applied for the right to service the Johannesburg to Vilankulo route. 1 December 2012. Federal Air Vilanculos flights are halted. "After ten years of operation, it has been a difficult decision to make, however with the global economic downturn, the airline has seen a continuing decline in passenger numbers – even over the busiest of seasons." said the airline.